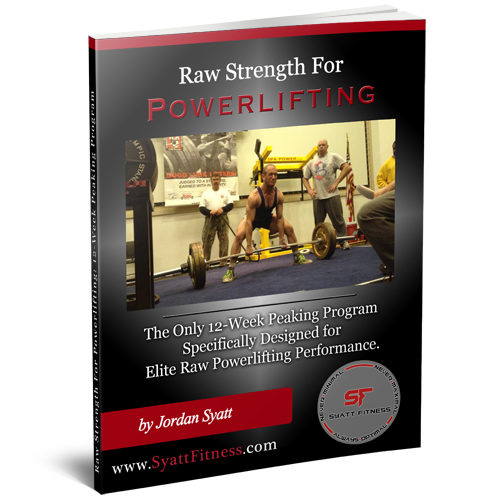 Raw Strength is the only 12-week peaking program specifically designed for raw powerlifting performance. 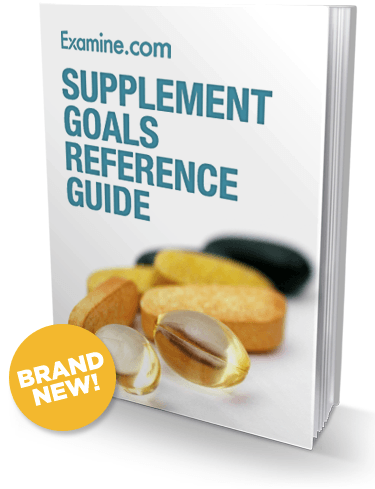 12-weeks of training specifically designed to improve your squat, bench press, and deadlift. 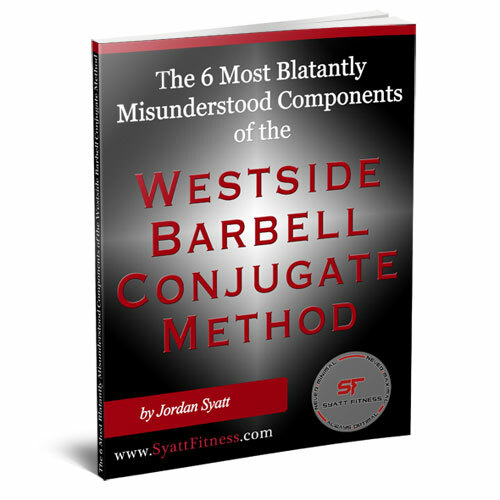 In-depth video tutorials covering the squat, bench press, conventional deadlift, and sumo deadlift. 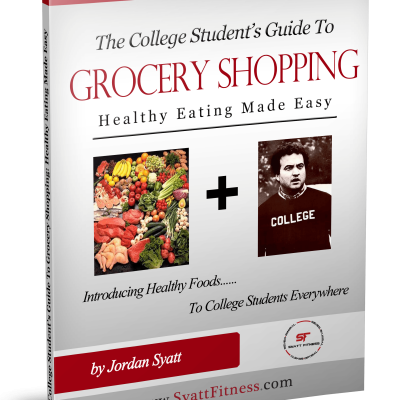 Explicit guidelines (in both text and video format) telling you exactly how to use the program to get as strong as humanly possible in 90-days. Is Dynamic Effort training good or bad? Effective or a waste of time? 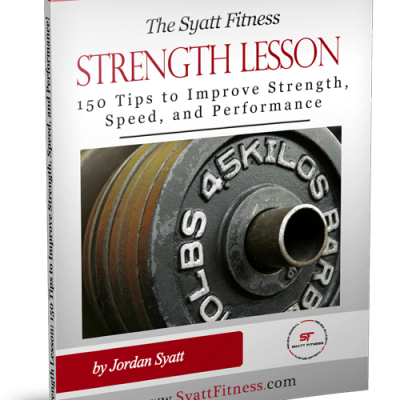 In this Raw Strength Bonus Package I answer every question you’ve ever had about Dynamic Effort training. One of the most over-complicated techniques in all of powerlifting, I’ve provided an in-depth video tutorial teaching you precisely how to pull the slack out of the bar and how I do it to Deadlift nearly 4x my bodyweight.